Born in 1893, Jack Rosenstein began his career at the age of ten while working as an oyster shucker in the kitchen of Albany’s most popular restaurant, Keeler’s. In 1913, he took his life’s savings – four hundred dollars – and opened a place of his own on the corner of Beaver and Green Streets in downtown Albany. 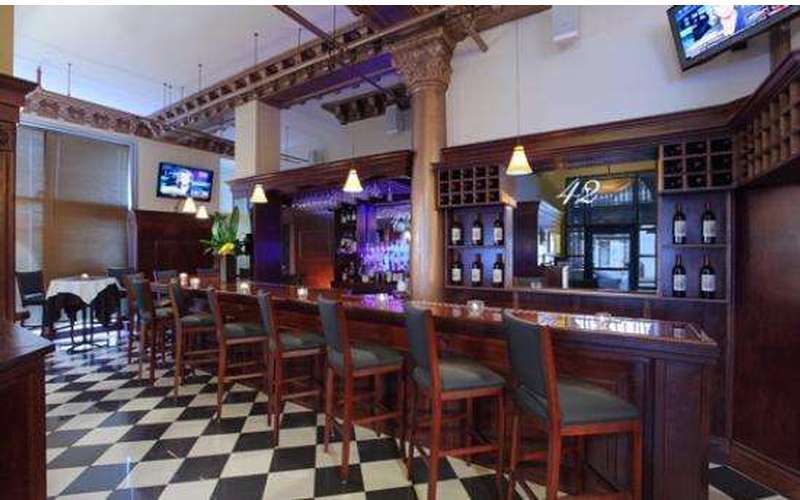 Upon opening, Jack’s Oyster House was a modest establishment consisting of only four tables, a kitchen, and a marble oyster bar. 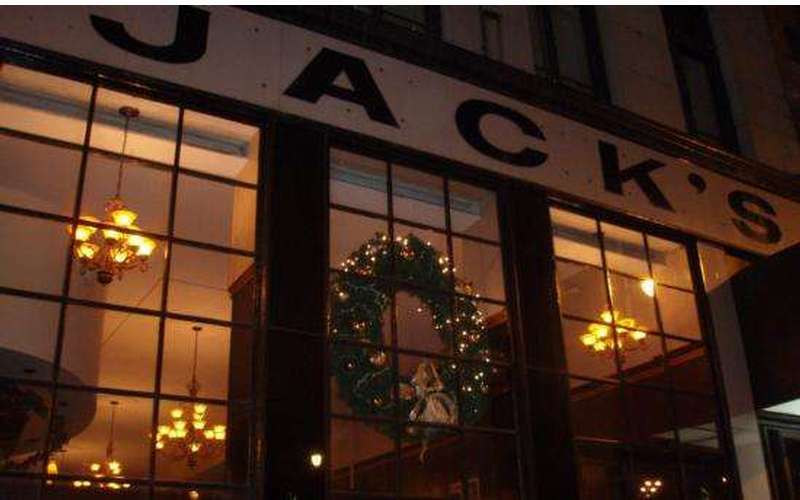 By 1937, Jack’s had outgrown its original location and moved to its current State Street address – less than a block away from where young Jack got his start. 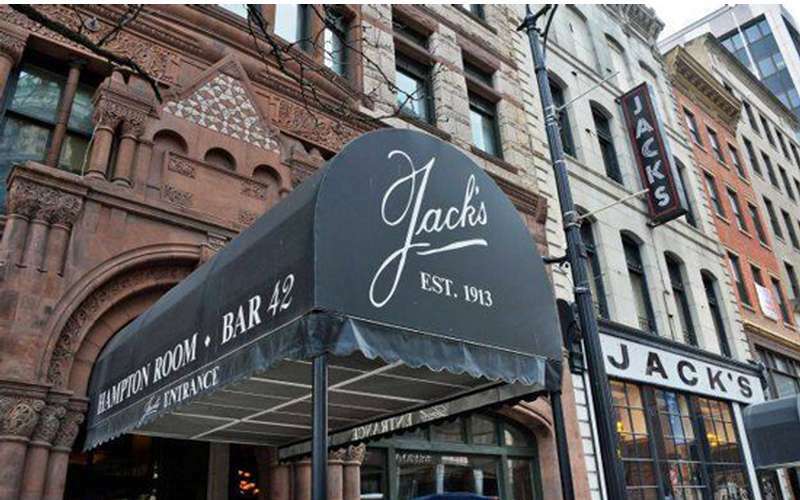 Nearly a century later, Jack’s remains an enduring presence in Albany’s ever-changing landscape. Trolleys and Model-T’s no longer rattle down State Street, and gone are the great steamships that used to sail up the Hudson River; yet, Jack’s continues to thrive while maintaining its original charm. Still serving guests 365 days a year, the restaurant is now under the direction of Jack’s grandson, Brad. A graduate of Cornell University’s School of Hotel Administration and ambassador to the Culinary Institute of America, Brad apprenticed alongside his grandfather and father as a young boy. He continues his family’s commitment to exceptional service and hospitality. 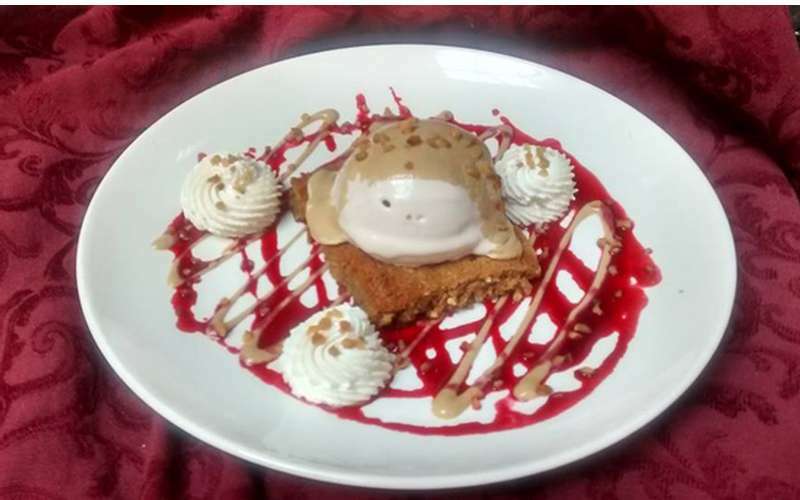 Now in its third generation, Jack’s Oyster House is one of the oldest family-owned restaurants in America. 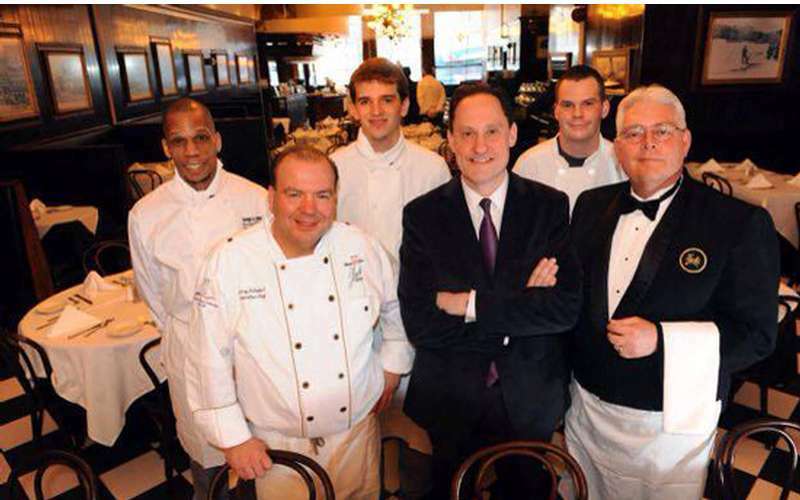 The Jack’s family was recently joined by renowned Executive Chef, Larry Schepici, former owner and operator of the award-winning Tosca restaurant. 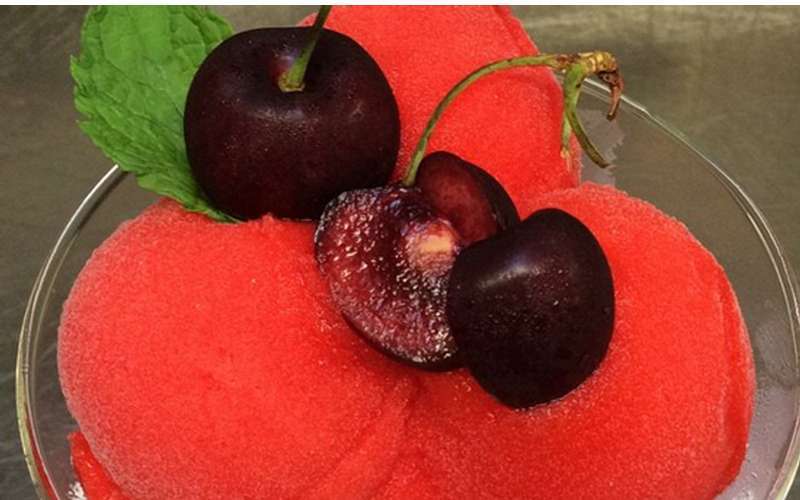 His many accomplishments include the 2001 American Culinary Federation Chef of the Year Award and a prestigious bronze medal at the international Hotelympia 2000 Salon Culinaire “Master Chefs Grand Prix” in London, England. 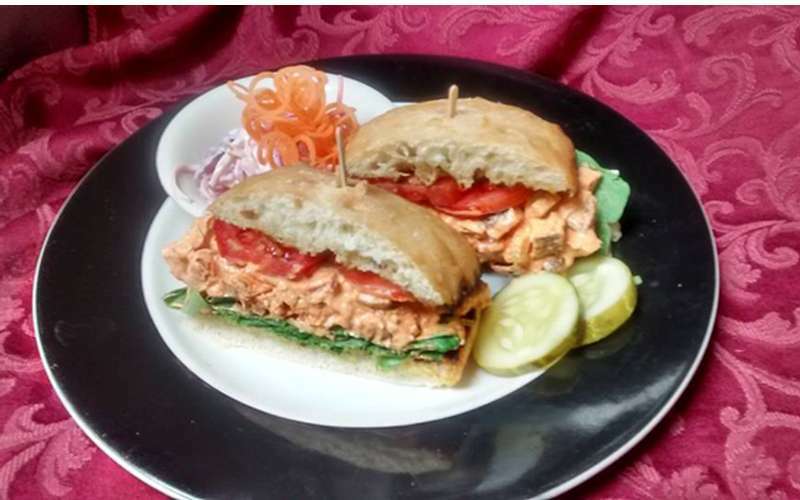 Contact Jack's Oyster House, Inc. Message Jack's Oyster House, Inc.
Set the table for romance! 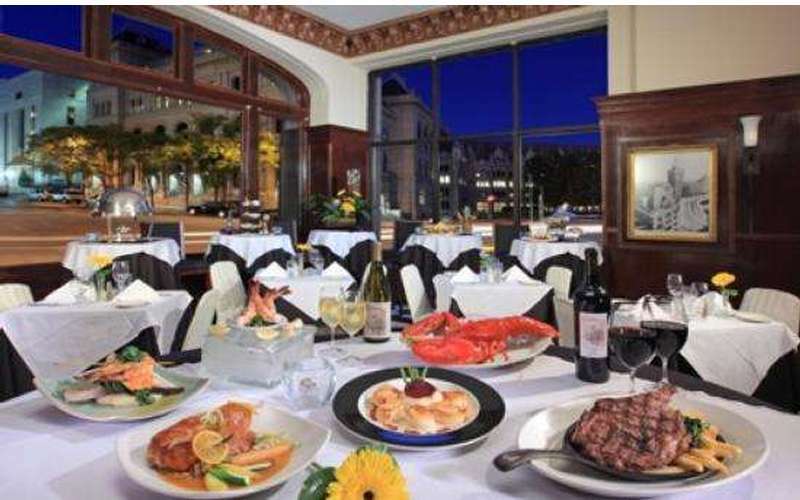 Our list of best romantic restaurants in Albany, NY includes cozy spots that are ideal for savoring delicious dishes and creating lasting memories.